FACEIT unveiled viewing figures for the Minors throughout July, as teams from Asia, CIS, Americas and EU competed for a spot at the Major this September. The company reports that total hours watched across the four regions amounted to over 6.4m excluding Chinese viewership which marks growth of more than three times over the number of hours watched for the last Minors. 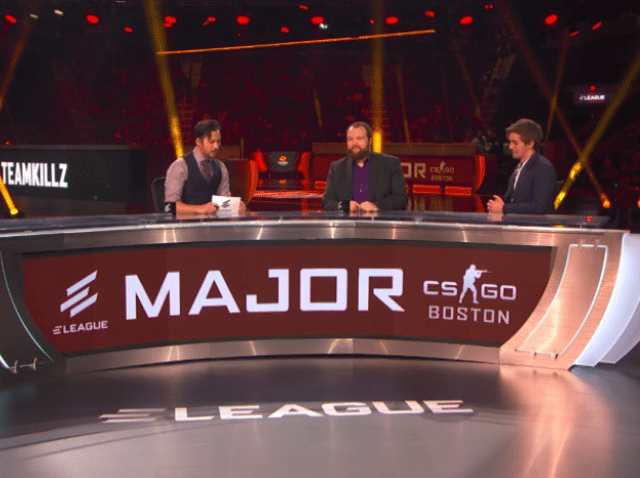 The Europe Minors alone saw 4.3 million hours watched, peaking at 147k concurrent views and 82k average viewers, excluding Chinese viewership. Average viewers and hours watched were more than triple that of the last two EU Minors. Throughout the month, 32 CS:GO teams from around the world battled in the Minors circuit at Twickenham Stadium in London. FACEIT also announced that both Challengers (Sept 5-9) and Legends (Sept 12-16) stages of the Major will head back at the venue.